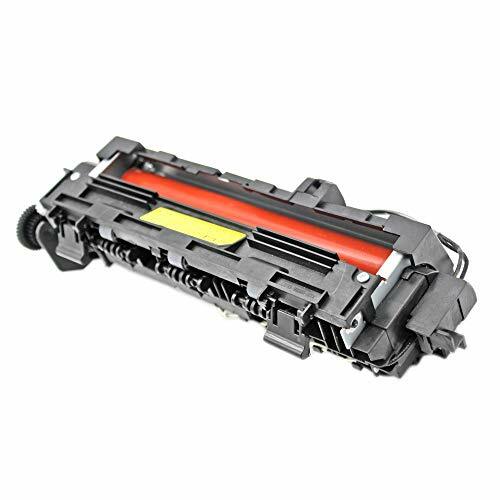 Since 1995, KDSPrinter have been supplying printer parts and services to many printer repairers in China, USA and Other countries. We have: - competitive pricing on most of our fuser units, spares and services . - Free delivery for most of product, please contact us to deliver our products and components to your hands at the best price. -Good product quality that can help you to solve the machine problem better. Please contact us if you need any help or information regarding scx-4521hs fuser unit or other spare parts.